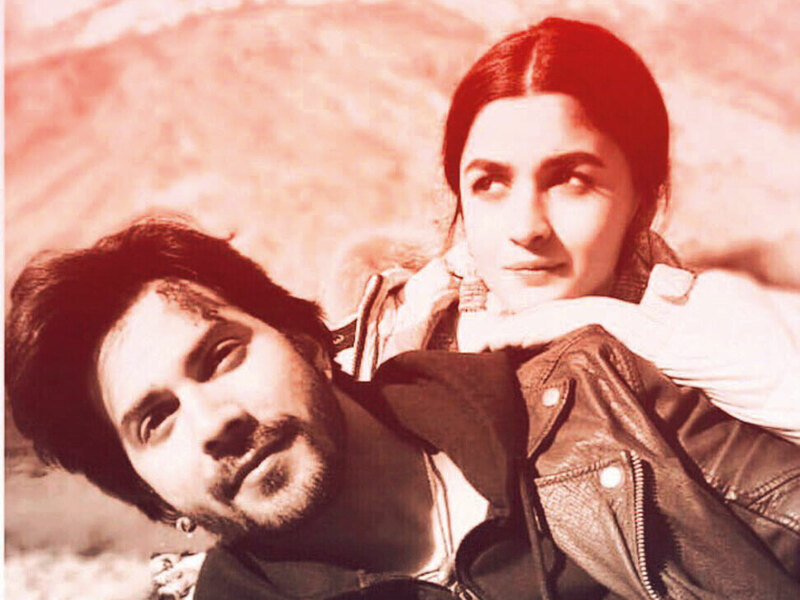 Actor Varun Dhawan says audiences will be stunned by actress Alia Bhatt in their forthcoming project ‘Kalank’. Dhawan and Bhatt have worked together in four film, starting with 2012’s ‘Student Of The Year’. He said working for the first time with Aditya Roy Kapoor, Sonakshi Sinha, Madhuri Dixit and Sanjay Dutt has been a “top class” experience. “This cast and crew has put in every thing. Also Karan Johar and Sajid Nadiadwala sir are the best bosses to have. Get ready for our biggest film and my toughest role,” he added.